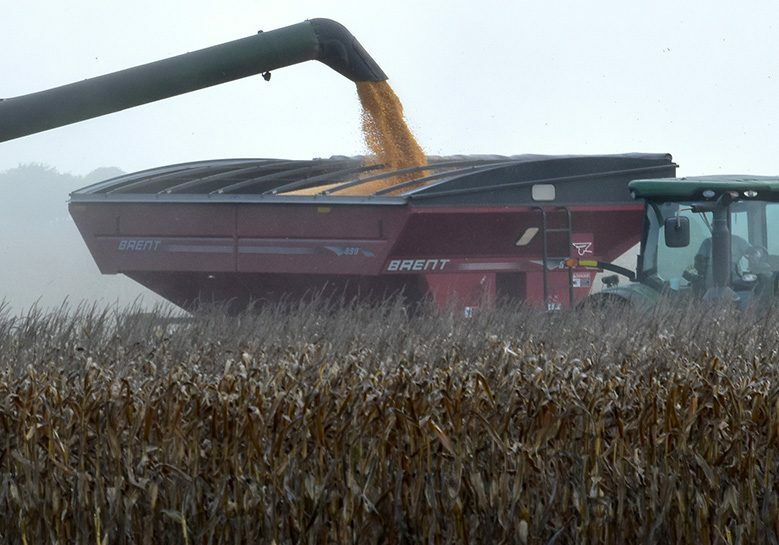 United Ag’s mission is to provide a quality product and service to customers as well as adding value to the corn grown by members. 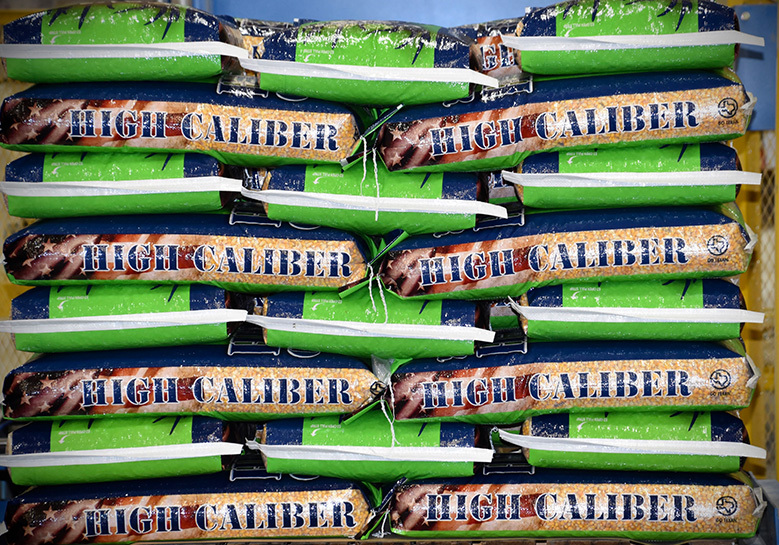 High Caliber Deer Corn is packaged at the bagging plant in El Campo, TX where it goes through an intensive cleaning process. 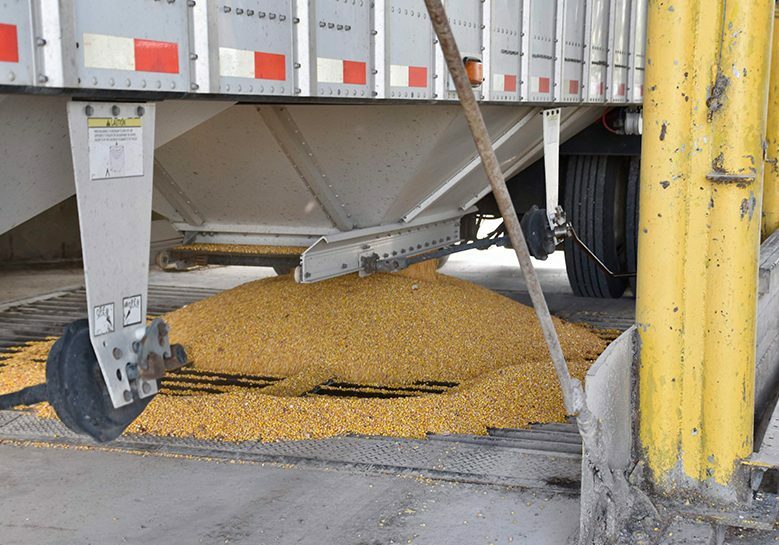 United Ag’s corn is available in 50 lb. durable poly bags, guaranteed for wildlife consumption, and Go Texan certified. 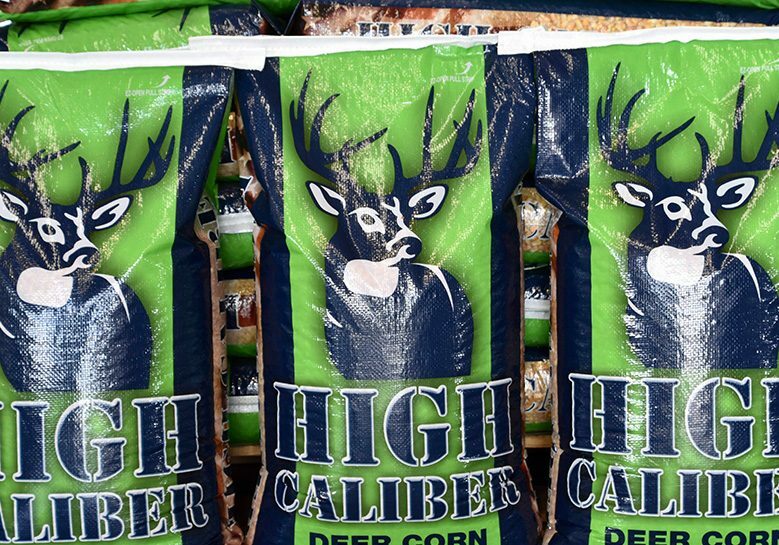 United Ag distributes High Caliber Deer Corn in retail outlets across the great state of Texas.